Alice in Wonderland . . HD Wallpaper and background images in the Alice in Wonderland (2010) club tagged: alice in wonderland film 2010 disney tim burton's alice in wonderland movie. 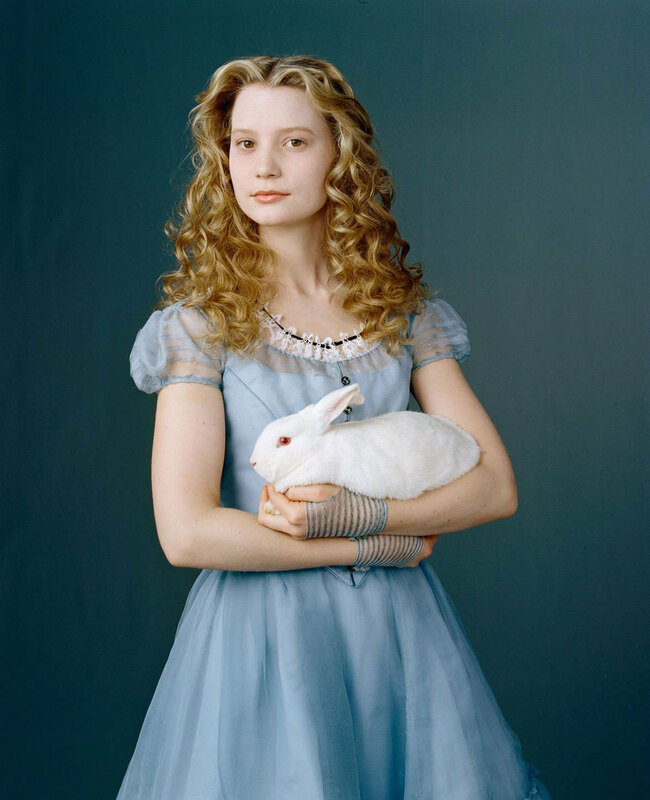 This Alice in Wonderland (2010) photo contains cocktail dress and sheath. There might also be dress, frock, polonaise, and kirtle.